Inside OSU – Veterinary School/Exotics Program Oklahoma State (OSU) President Burns Hargis visits the veterinary school to learn more about their impact on OSU and the state. 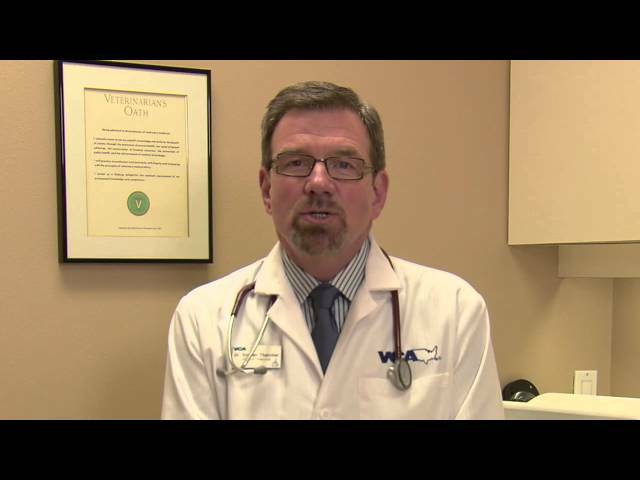 Cat Diabetes – Questions And Answers From A Veterinarian Get answers to commonly asked questions about cat diabetes from VCA’s own veterinarian. Learn about cat diabetes diagnoses and treatment. Holistic Veterinary Care Discussion With Dr. Mercola, Dr. Becker And Dr. Barbara Royal Natural health physician and Mercola.com founder Dr. Joseph Mercola together with Dr. Karen Becker interviews Dr. Barbara Royal about holistic and alternative medicine. 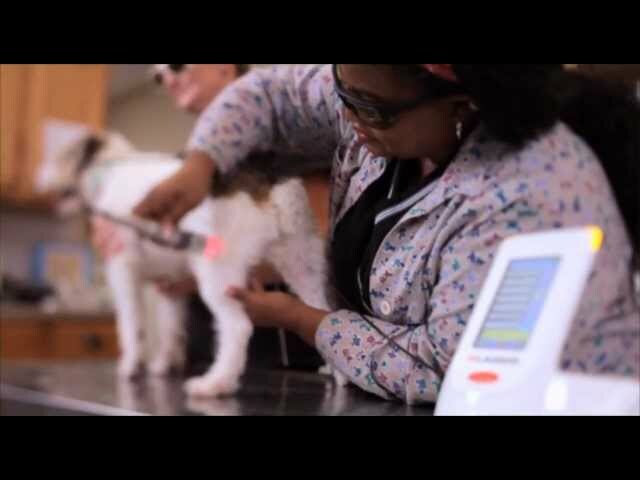 Top 5 Ways Veterinarians Infuriate Front-desk Staff The front desk is the nerve center of the veterinary clinic—and sometimes veterinarians poke those nerves HARD. Here to illustrate is Dr. Andy Roark with the top five ways veterinarians infuriate front-desk staff. Great Job! 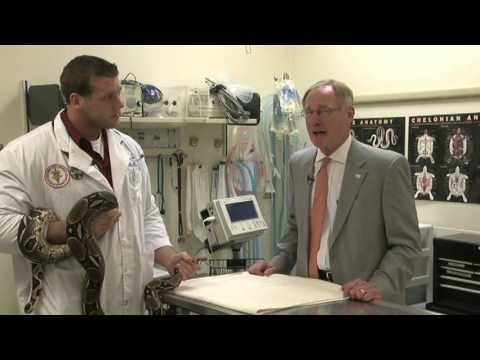 Zoo Veterinarian Dr. Mike Selig Veterinarian, Cleveland Metroparks Zoo Dr. Selig talks about his job as a zoo veterinarian, his responsibilities and duties, as well as the training and formal education he received at the Ohio State University….